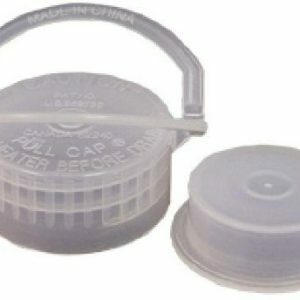 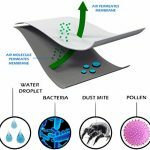 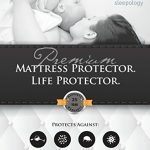 – Do you want to protect yourself and loved ones from germs, microbes, dust mites and bedbugs? 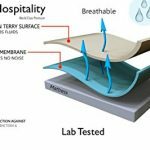 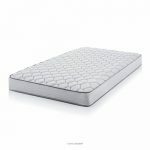 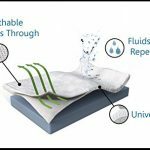 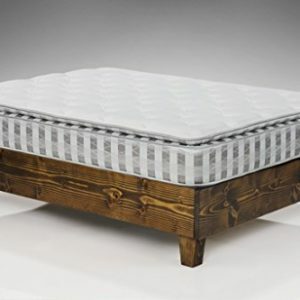 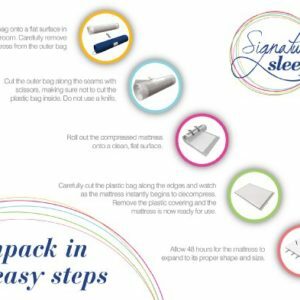 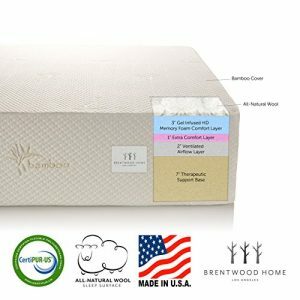 – Do you want to protect your mattress from damage? 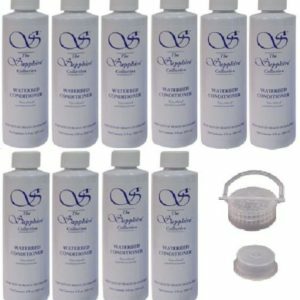 – Do you want to do it all quickly and easily with a 25 year warranty? 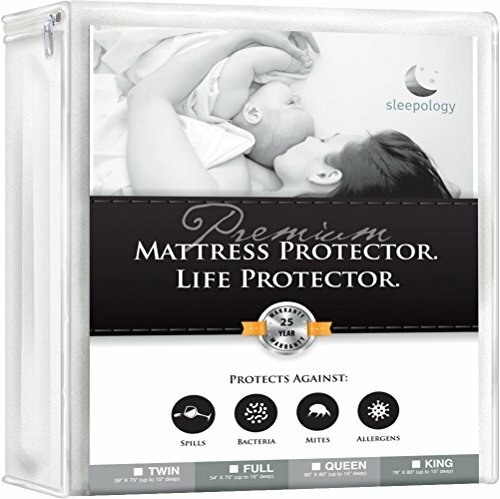 Providing unparalleled top protection against night sweats, urine, liquid and stains – keeping your mattress safe. Special layer blocks dust mites, pet dander, pollen, mildew and mold – giving you allergy relief. 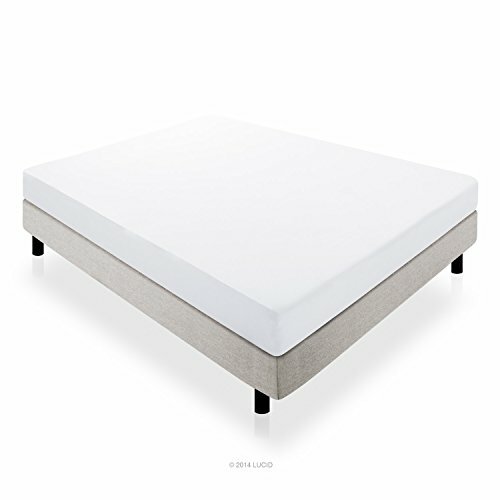 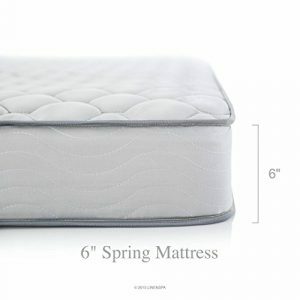 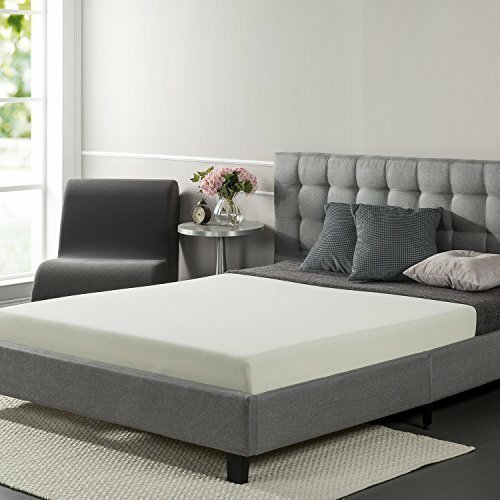 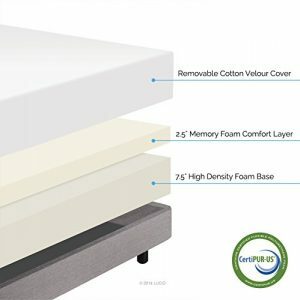 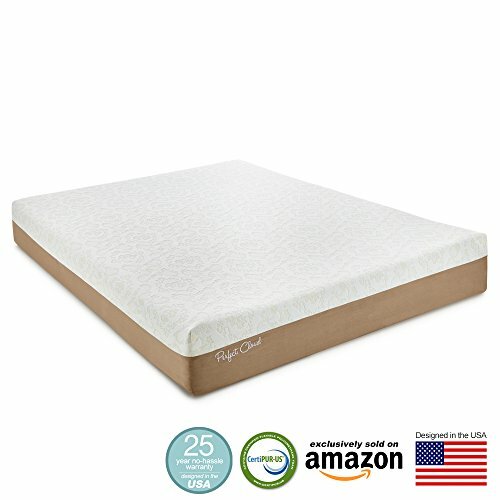 Super thin and light-weight cotton terry surface gives you a soft protective layer between life and your mattress. 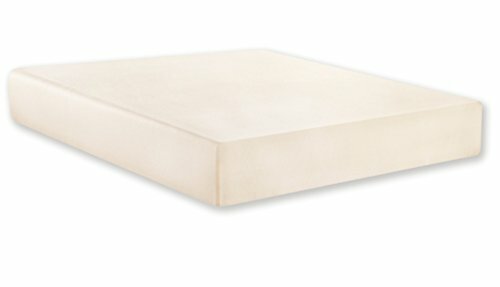 You’ll never know it’s there. 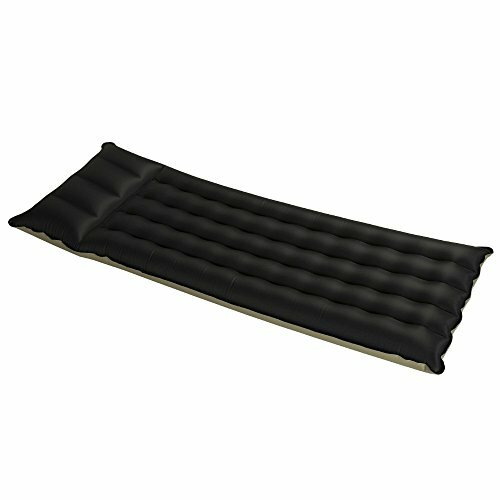 The premium membrane below the surface allows for the free-flow of air – keeping you dry and cool. 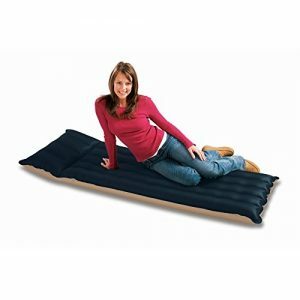 Works on memory foam too. 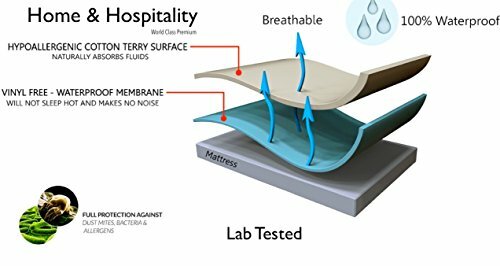 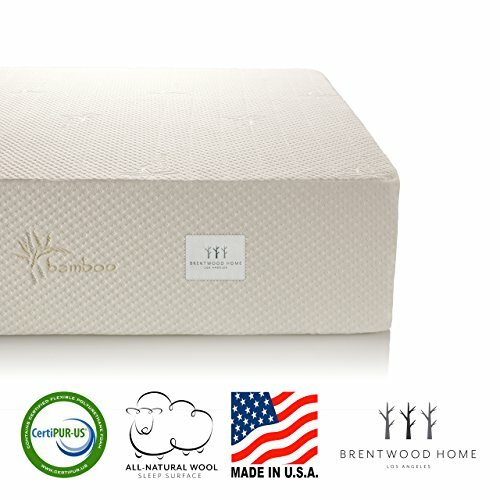 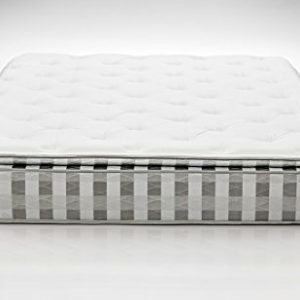 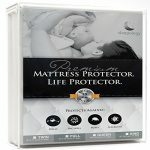 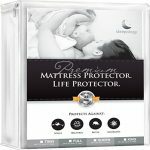 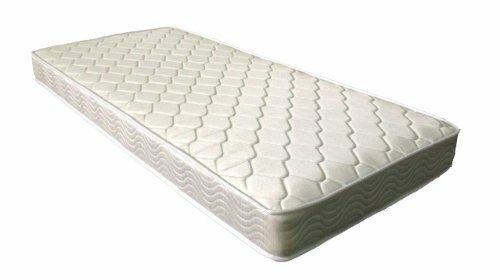 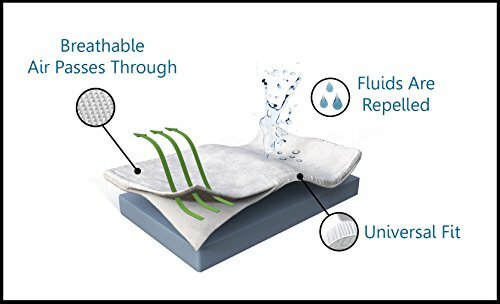 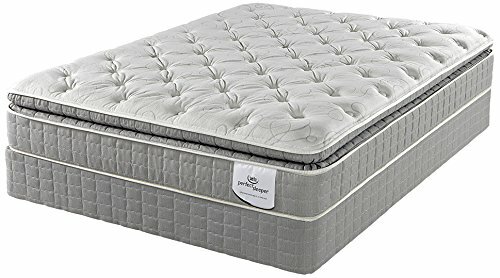 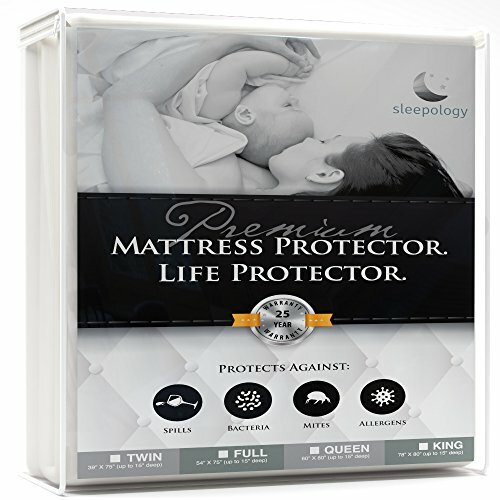 Sleepology has designed your new mattress protector / life protector to be machine washable with cool water and can be air dried or tumble dried on low heat. 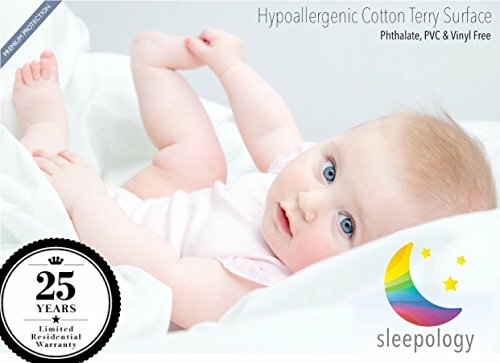 Do not bleach, iron or dry clean please. 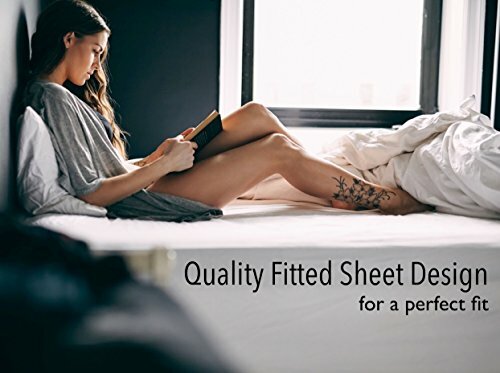 With the industries longest warranty, you can rest assured your new mattress protector will protect you and your mattress. 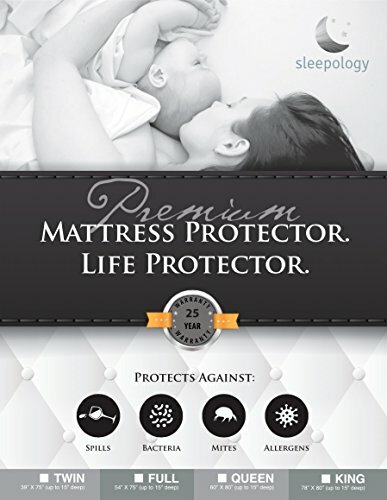 Manufacturers warranty for 25 years from date of purchase.